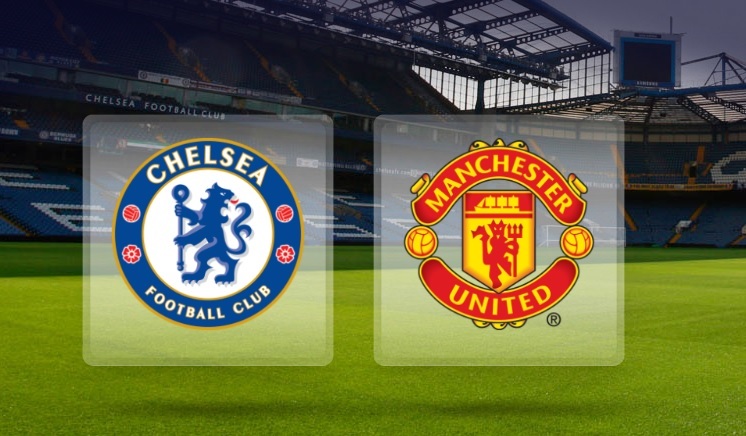 FA CUP match preview Chelsea vs Manchester United, quarter finals. Lineups, Team News, Stats – Chelsea vs Manchester United. Stream online watch live . Antonio Conte remains the lucky boss as he continues to pick his squad for this game without any injury or suspension concerns. Conte will have to make tough decision in picking the right squad ahead of this big game against Manchester United. Jose Mourinho is likely to start with the strongest lineup. The only concern for the boss is of Zlatan Ibrahimovic who is suspended for three games. Marcus Rashford likely to lead the line. While David de Gea, Juan Mata and Antonio Valencia are likely to return after resting out in the Europa League game. Eric Bailly who missed the last game through suspension is likely to start. Henrikh Mkhitaryan is not fully fit to start, he might be starting from the bench. Manchester United have not won any of their last 11 games against Chelsea in all campaigns. Man United have won five of their last six FA Cup games. Three of the last five meetings between them have ended as draw. Last time when they met in FA Cup was in 2013, Chelsea won by one goals to nil. Chelsea 2 – 1 Manchester United, a tough and an entertaining game.